Great News! We will play at DARK EASTER METAL MEETING. Check it out and we will see us there. 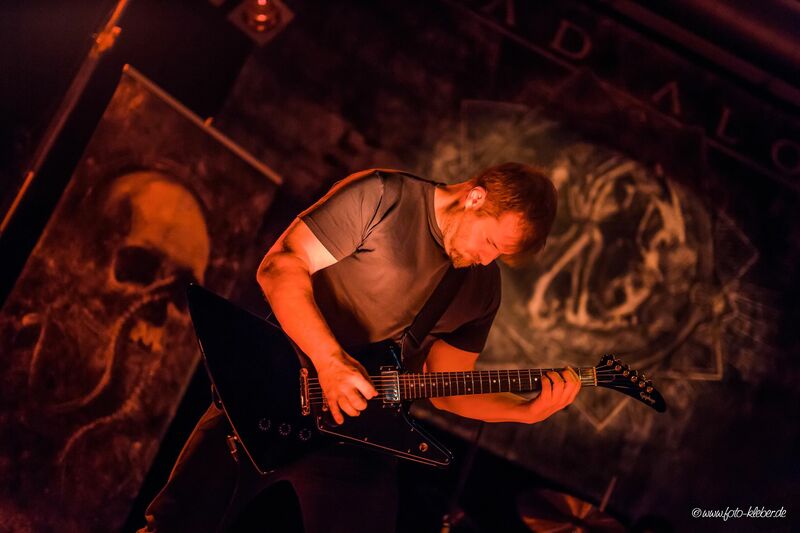 We are happy to introduce our new guitarist Kilian Lau. 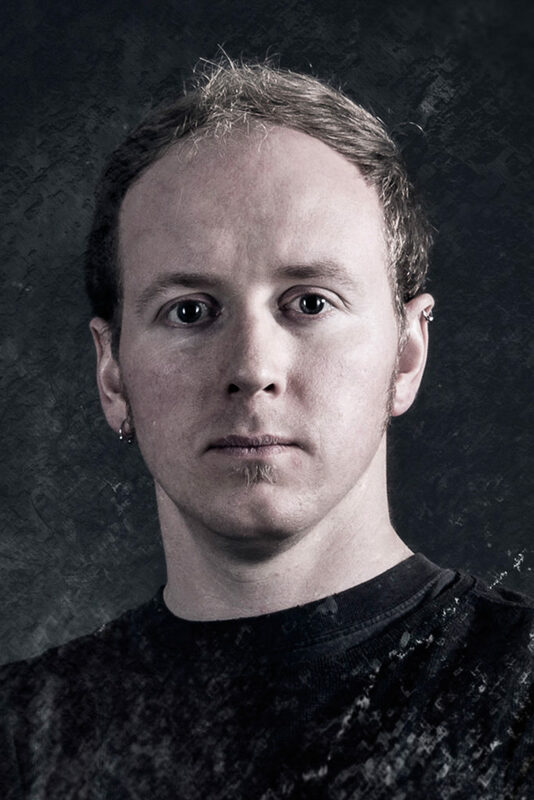 Kilian is an immensely talented musician and an overall great guy, who previously played for OVER YOUR THRESHOLD and CYCLUS. We are very glad to have him with us and are stoked to present you the best line-up we ever had – visit our upcoming shows to see for yourselves. Horns up for Kili! Sad news today, friends. 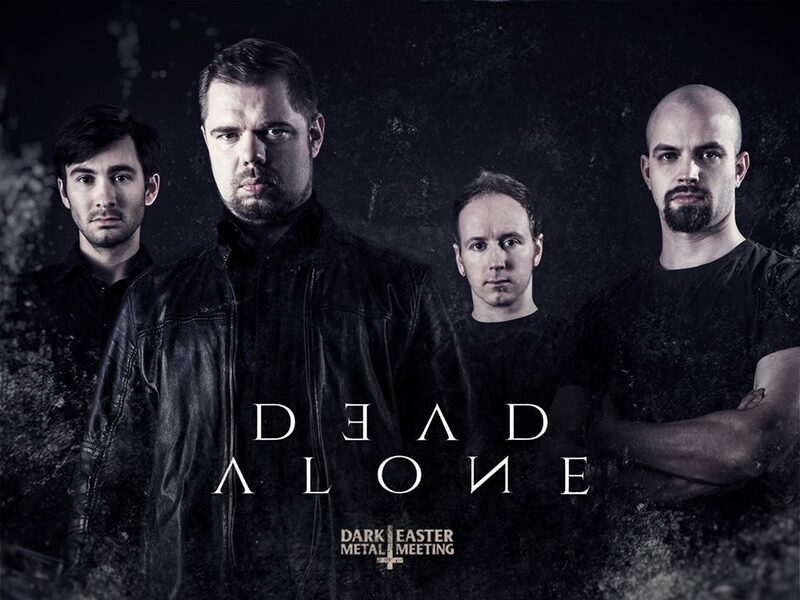 Our guitarist Michi and DEAD ALONE decided to part ways. We are very grateful for the past two years. We wish him only the best for his musical and personal future. Today „Serum“ is unleashed! Thanks to Alexander Ecker (Pearlsound), Dinos „Psychon“ Prassas (SoundAbuseProductions), Frieder Loch, Sandra Hefft, Greg & Reaper Entertainment Europe and everyone who was involved to bring this baby to life. Thanks to all of you from the bottom of our hearts!!! Enjoy our new record, we hope you like it! Here is the second teaser for our new record „Serum“. Enjoy some small snippets of the last five songs. Today we give you another foretaste of “Serum“. “Four Prophets“ was one of the first songs we wrote for this record. It is a gloomy, fast and angry song and set a course for the style of our new album. Have fun! We are proud to present you the first teaser for our new record „Serum“. Enjoy these small snippets of the first six songs. More is coming soon! “The Fall“ was one of the first songs we wrote for this record. It combines all aspects of the new album and gives you an insight into what is coming. A special thanks goes out to Alexander Ecker (Pearlsound Studio) for the amazing recordings and Dinos „Psychon“ Prassas (SoundAbuseProductions, Live guitar in SEPTICFLESH) for the fantastic mix & mastering! 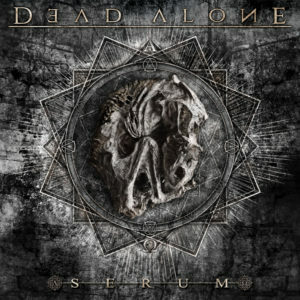 Finally we can show you the cover artwork of our new record – „Serum“! It’s going to be released on February, 23rd via Reaper Entertainment Europe . We are excited as hell how you like it! For us this record is something very special. We’ve been searching for the perfect combination of music, lyrics and artwork to give you the perfect experience of an oppressive reality in which humanity causes its own apocalypse by merciless exploiting faith and hope. It took loads of sleepless hours to bring this very special baby to life. It was exhausting, challenging and exciting. We can´t wait to share it with all of you guys. But first…we present the tracklist of „Serum“! We are more than happy to be part of this young but enthusiastic family. Though REAPER ENTERTAINMENT EUROPE is a only recently established label, we are sure that this is the perfect home for us. We’ve been knowing those people behind it for so many years now and it´s fantastic to see them sharing the passion for music just like we do. We are looking forward to releasing our new album next year with this amazing partners in crime! We wish Franz all the best for his personal future. Nevertheless we continue working on our new album with a new man behind the drums. So stay tuned for more news! So soon after the split from Martin we are more than happy to introduce our new guitar player. With Michael Grabow we had the luck to find within one of the first candidates a technically skilled and interpersonal perfectly matching musician who shares the same passion for music like we do. He conviced us in the first auditions with his perfect feeling for melodies. He enriches the band with his character. From now on Michael will share the stage with us and he is also involved in the songwriting for the next album. So please welcome him! Since the beginning of DEAD ALONE Martin was a strong constant in our musical cosmos. So it´s extremely hurtful that he decided to part ways with us. Due to some private changes it is not possible for him to spend the effort necessary in the band. We wish him all the best! For this reason we are looking for a new guitar player with live- and studio experiences in the vicinity around Munich.